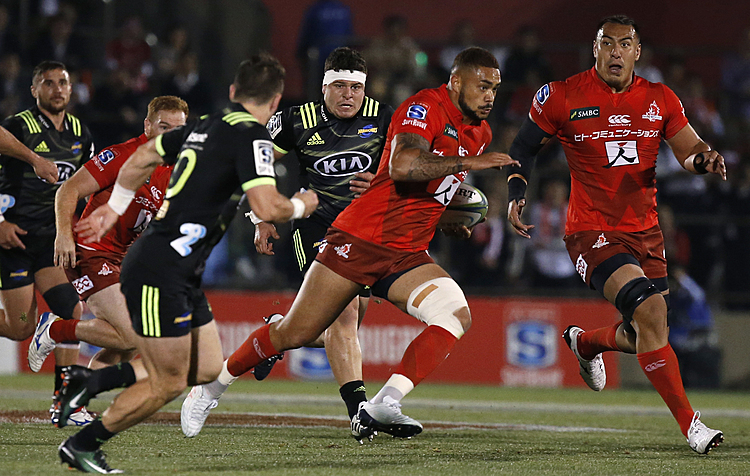 WELLINGTON, New Zealand (AP) — All Blacks prop Joe Moody has been banned for two matches for striking Wallabies center Kurtley Beale during Saturday's Super Rugby match between the Christchurch-based Crusaders and New South Wales Waratahs. Moody was playing his first match since September when he suffered a shoulder injury and the penalty, handed down by a judicial panel on Monday, stalls his comeback ahead of a June test series against France. 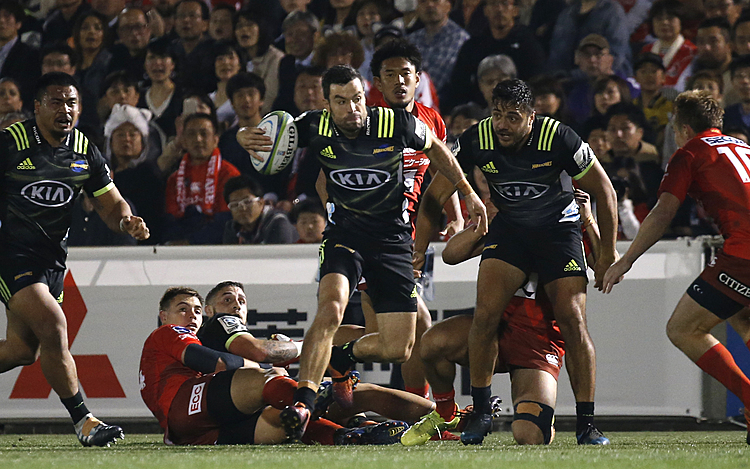 He will miss matches against the Auckland-based Blues and Wellington-based Hurricanes before returning on June 2 against the Hamilton-based Chiefs. 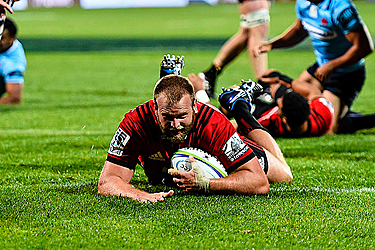 Moody was shown on replays to strike Beale with his elbow shortly before scoring a try which helped launch the Crusaders' rally from a 29-0 deficit to a 31-29 win. The offense was not seen by the referee or his assistants and was determined by the citing commissioner to have merited a red card.